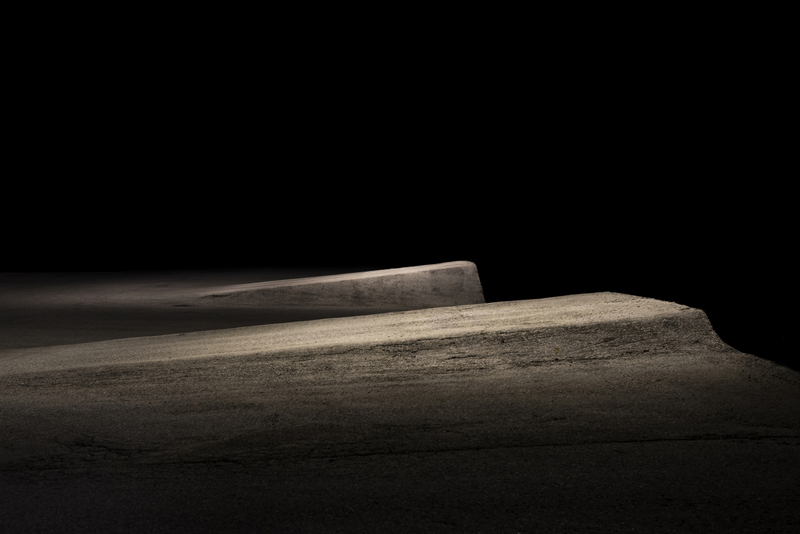 By focusing on the often mundane aspects of daily life and surroundings, Szkabarnicki-Stuart and Ness’s work explores and reveals our relationships with and assumptions about urban, natural, and home environments. Szkabarnicki-Stuart frequently uses her own body as the subject, creating brightly lit scenes that are both banal and humorous. 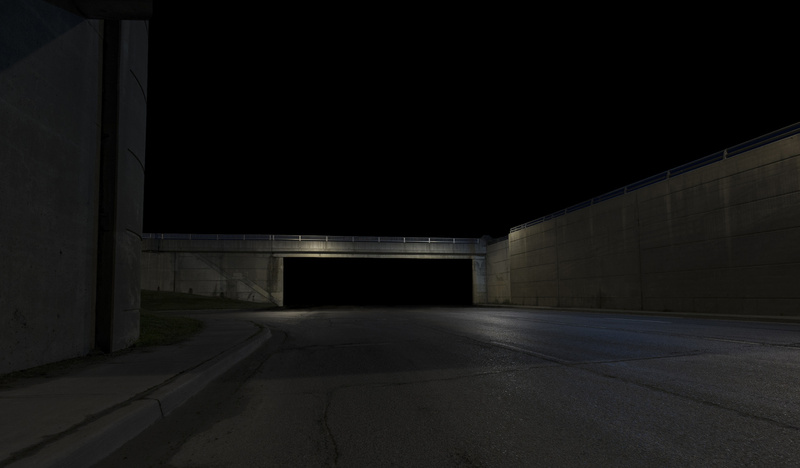 Ness begins with empty streets at night and ambient light, and creates focused compositions through digital manipulation.